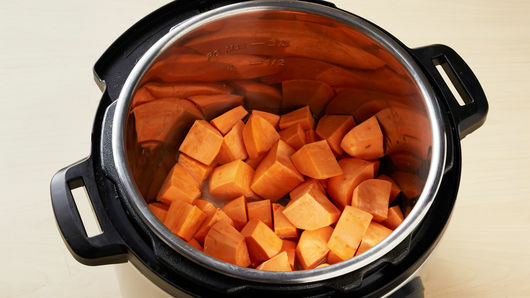 In 6-quart Instant Pot™ insert, add potatoes and water. Secure lid; set pressure valve to SEALING. Select MANUAL; cook on high pressure 3 minutes. Select CANCEL. Set pressure valve to VENTING to quick-release remaining pressure. Remove potatoes to strainer, and drain liquid. Select SAUTE; adjust to LESS. Add butter; stir occasionally 1 to 2 minutes to melt and coat bottom of pot. 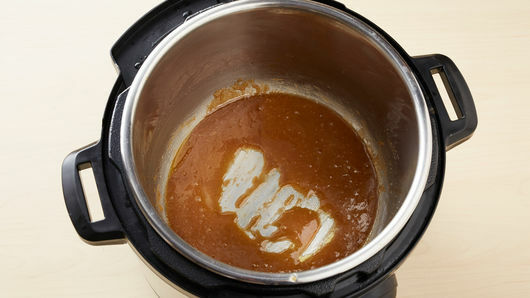 Stir in brown sugar, salt and cinnamon; cook and stir 2 to 4 minutes or until mixture is smooth and bubbly. Add pecans and potatoes to pot; gently stir 1 to 2 minutes or until glazed and hot. Transfer to serving dish to serve. Sweet potatoes come in many varieties. We like using the orange fleshed sweet potatoes. 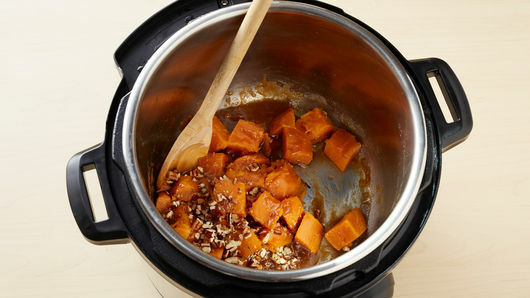 Toasting your pecans before stirring into potato mixture adds nice flavor to the sweet potatoes. 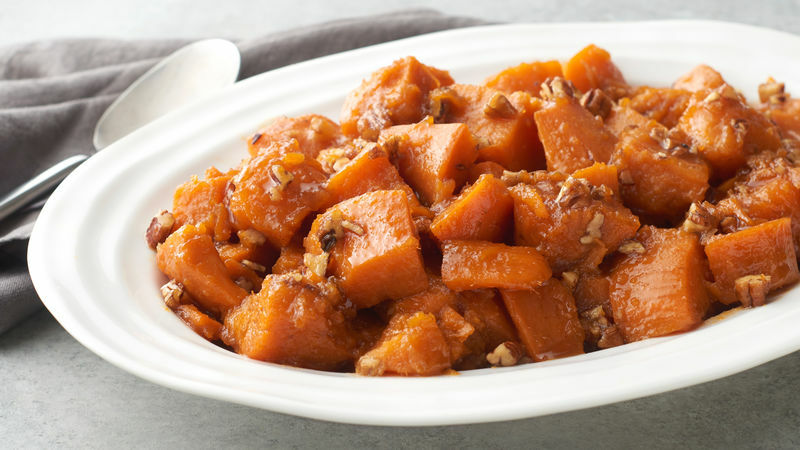 Sweet potatoes are best served immediately.